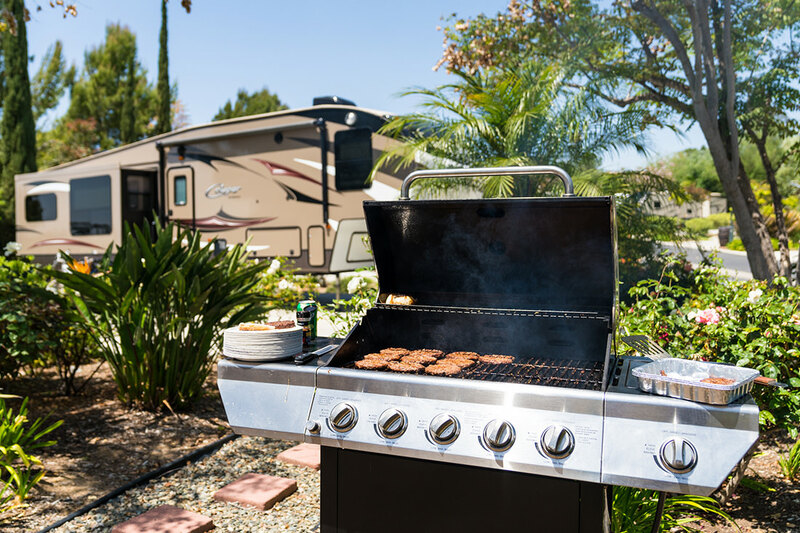 Escondido RV Resort is the premier North County San Diego RV resort. 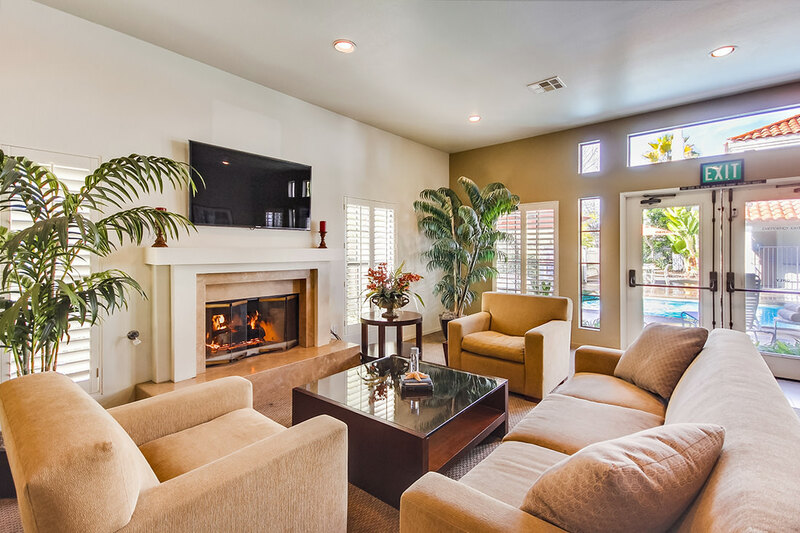 Encompassing 10 acres of lush landscaping in a rural community, Escondido RV Resort offers convenient to access everything San Diego has to offer. 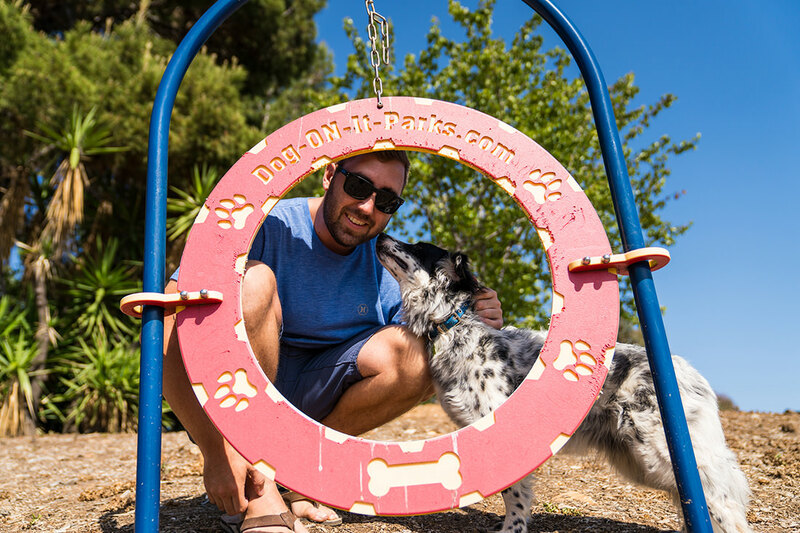 On-site, guests can expect quality, resort-style amenities including our outdoor pool and a fabulous new dog park with training tools. We have also updated our laundry room with brand new machines. 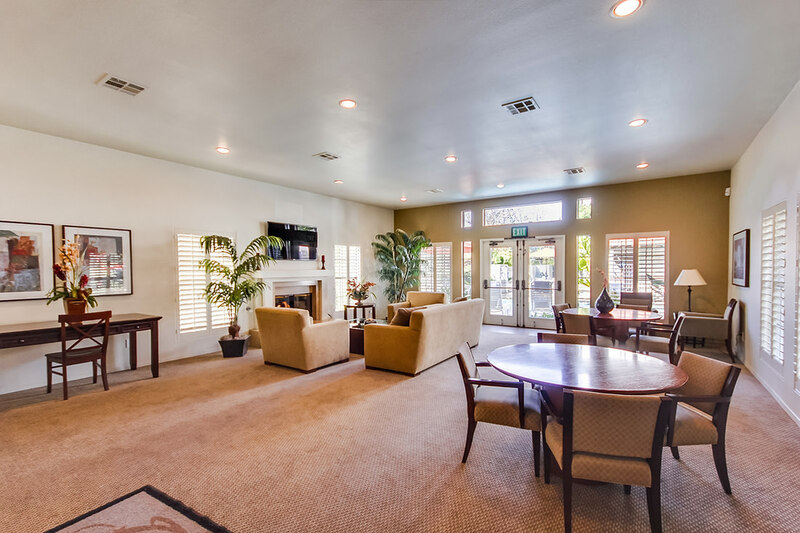 We invite you to come experience the resort for yourself with a short vacation trip or extended stay. Ready to get out and have some fun? 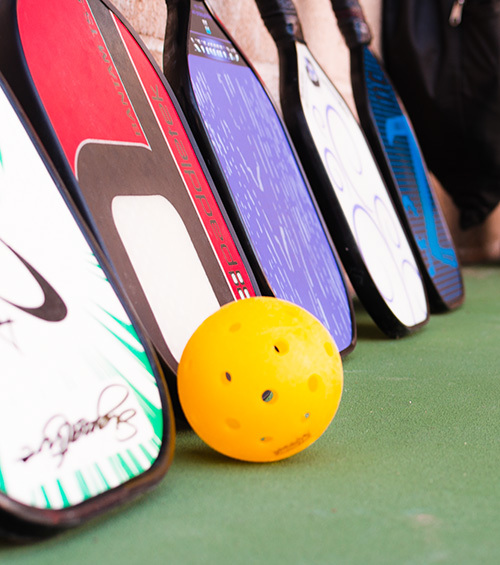 Then be sure to check out pickleball at the East Valley Community Center. 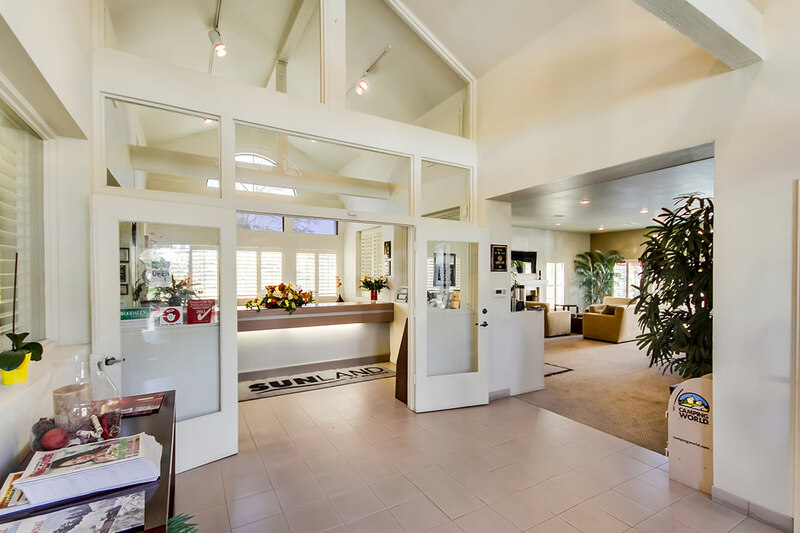 The center is located only 5 miles from the resort. Hours are every Tuesday and Thursday, 10 a.m. to 12 p.m. and Sundays 9:30 a.m. to 11:30 p.m. 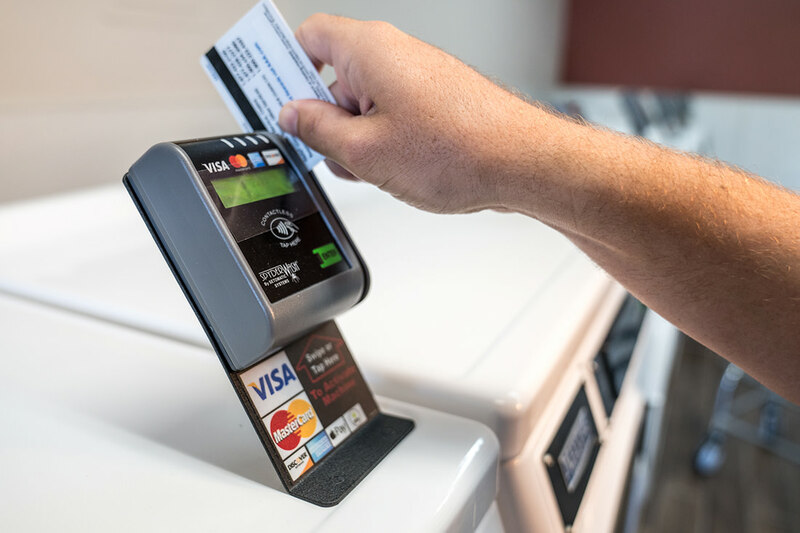 The cost is a $2 drop-in fee. 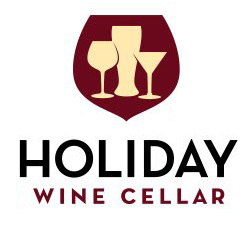 A local, family-owned favorite since 1965, Holiday Wine Cellar will deliver beer, spirits, and wine to your door at no extra charge. View their extensive selection of exquisite wines, craft beers and exceptional spirits on their website. Or visit their store at 302 West Mission Ave., Escondido, CA 92025.